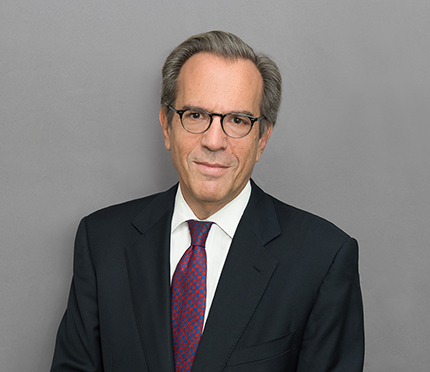 Williams & Connolly is pleased to announce that, effective March 25, 2019, partner Gerson Zweifach will resume practicing law with the firm. Gerson has spent the last seven years as the General Counsel of 21st Century Fox. At Fox, Gerson helped guide the company through a number of legal matters while minimizing disruption to the business. Gerson completed his tenure by helping to steer Fox through competitive bids for its largest European asset and then for the bulk of its other assets, as well as through regulatory proceedings around the world, resulting in one of the largest M&A transactions of this decade. “Gerson not only is a phenomenal legal talent, he also is a mentor to many of us at the firm. We are thrilled that he is returning home,” said Joe Petrosinelli, chair of the firm’s Executive Committee.